CoreLogic’s latest Equity Report revealed that ninety-one thousand residential properties regained equity in Q1 2017. The outlook for 2017 remains positive as well, as an additional 600 thousand properties will regain equity if home prices rise another 5% this year. 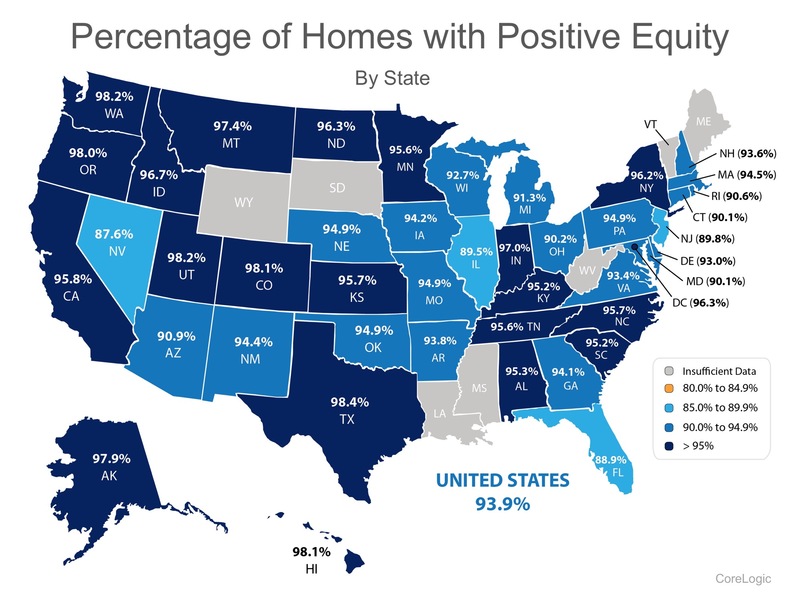 Of the 93.9% of homeowners with positive equity in the US, 78.8% have significant equity (defined as more than 20%). 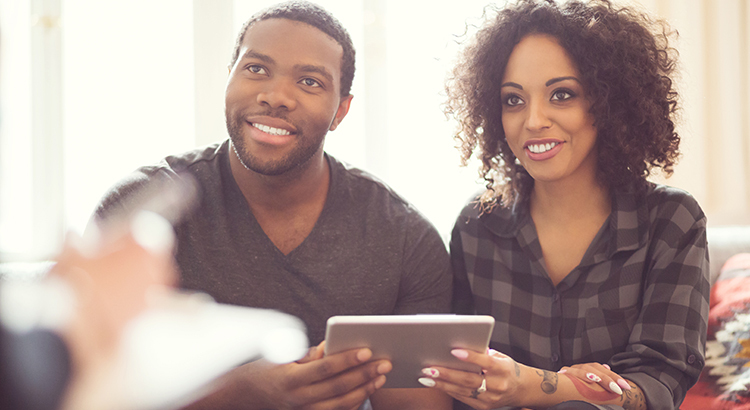 This means that nearly three out of four homeowners with a mortgage could use the equity in their current home to purchase a new home, now. 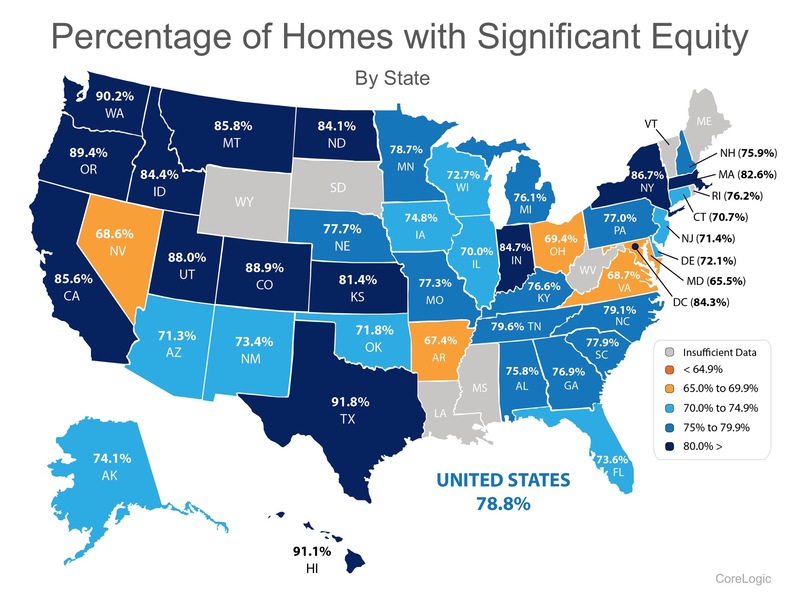 If you are one of the many homeowners who are unsure of how much equity they have in their homes and are curious about their ability to move, let’s meet up to evaluate your situation.